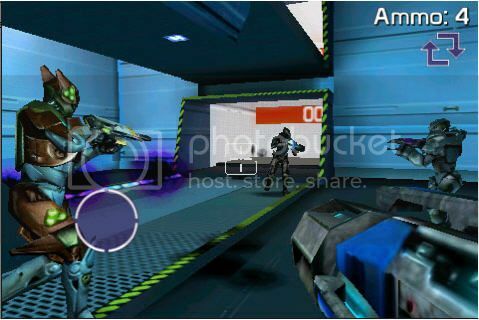 Eliminate Pro is a FPS multiplayer game for the iPhone. You earn credits for performance. You can exchange these credits for better weapons and gear to compete with other players on multiplayer. 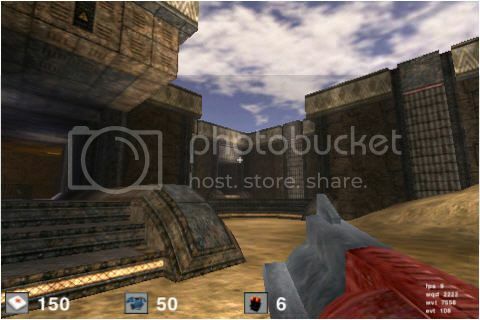 Cube is a single player and multiplayer FPS game. The game is open source and built on an unconventional engine. Good for some time pass but the graphics look plain. 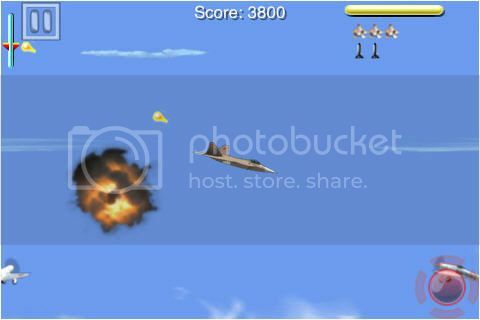 iBomber is not really a shooting game but it’s a arcade styled bombing game based in the Pacific Ocean, 1943. You’ll be on different missions with that red bombing button in front of you to take down targets. 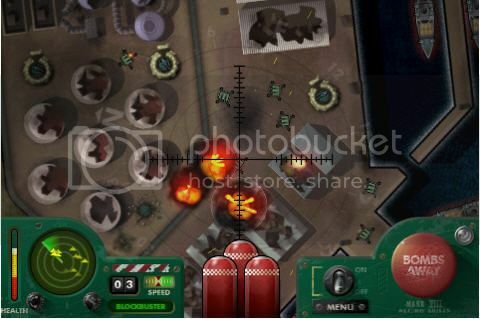 You have unlimited bombs, but the enemies also have powerful anti aircraft guns to take you down. 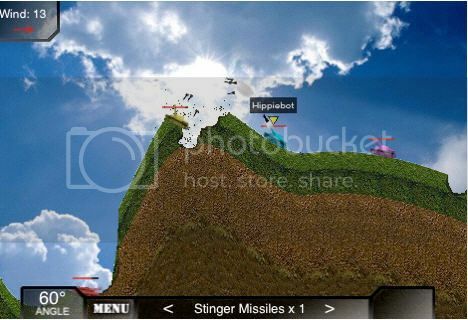 Touch the enemies and launch missiles! It’s a pretty neat game with excellent graphics. Certainly worth a try! 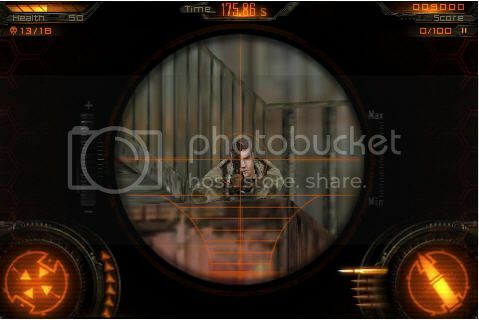 iSniper3D is a game meant for gamers who like to snipe. You play as an elite sniper of a Global Anti Terrorist squad. 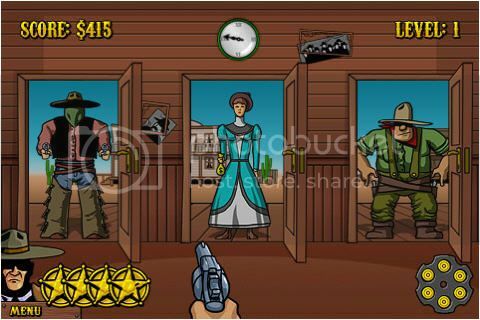 WestBang is The good, the bad and the ugly game for your iPhone. The sheriff is dead and you gotta save your town from burglaries. Yet another game in the Western environment! 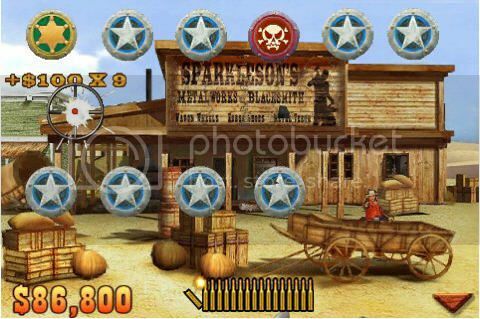 You need to be quick and have good precision to become the faster gun in town. 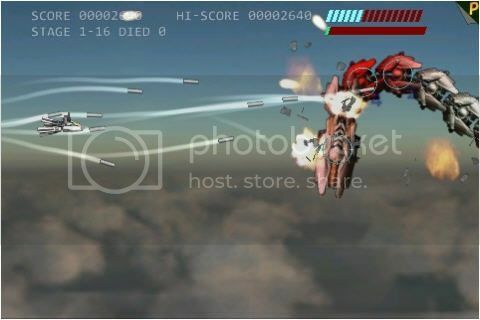 iShoot Lite has an addictive gameplay. I’m sure you’ll love it. It features an infinite variety of destructible landscapces, different weapons and tanks. You can play single player as well as in Multiplayer with your friends. Warp Fighter is an aerial dog fight game through time in different ages. It uses the accelometer. 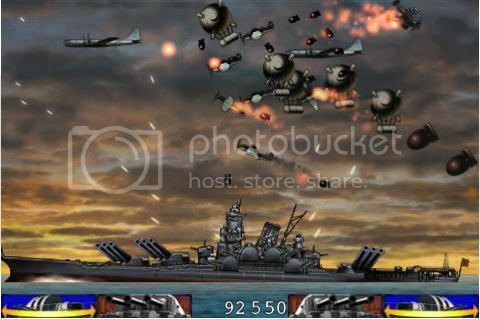 Yamato is a shooting game in which you control the ship- Yamato which is the biggest and the strongest battle ship. You need to defend your ship front enemies.